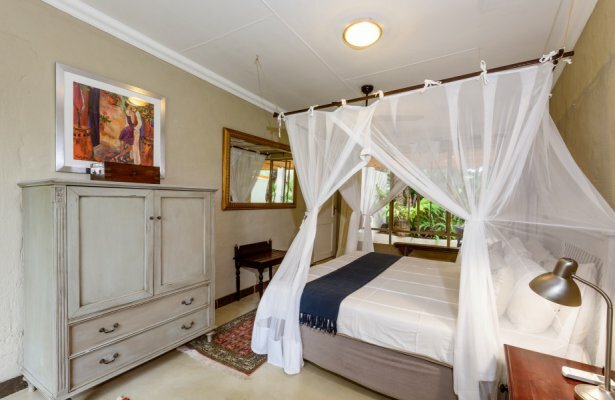 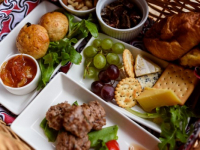 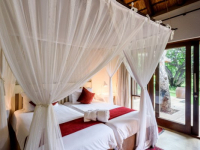 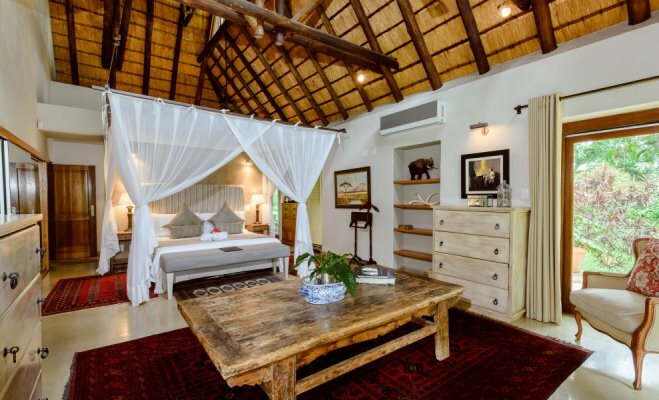 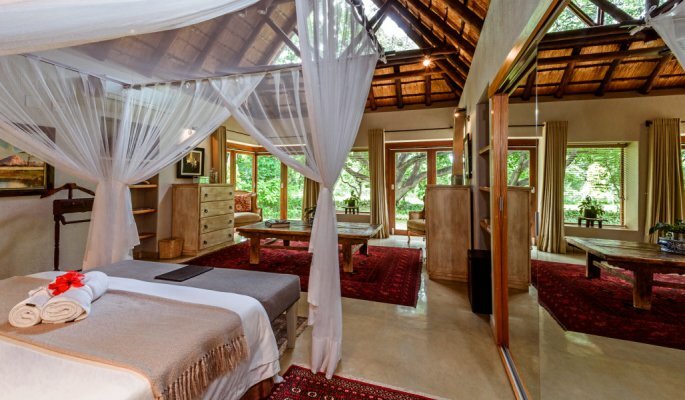 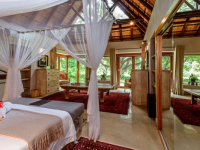 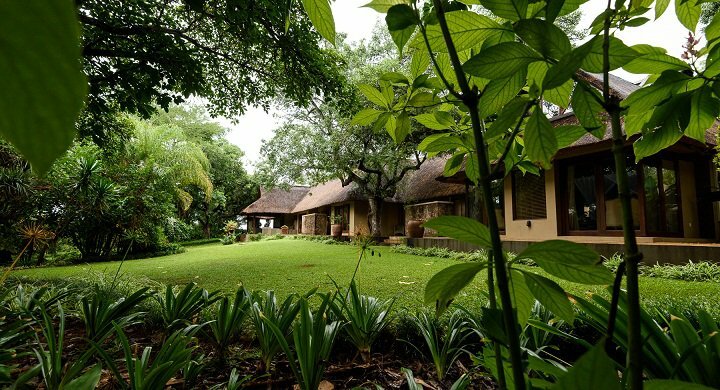 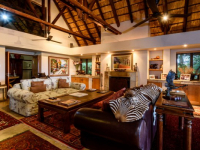 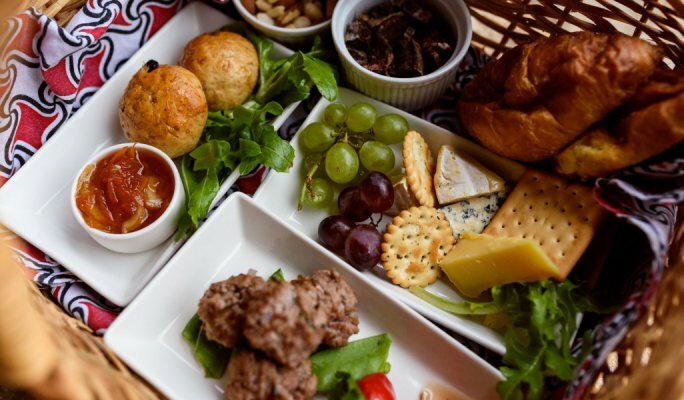 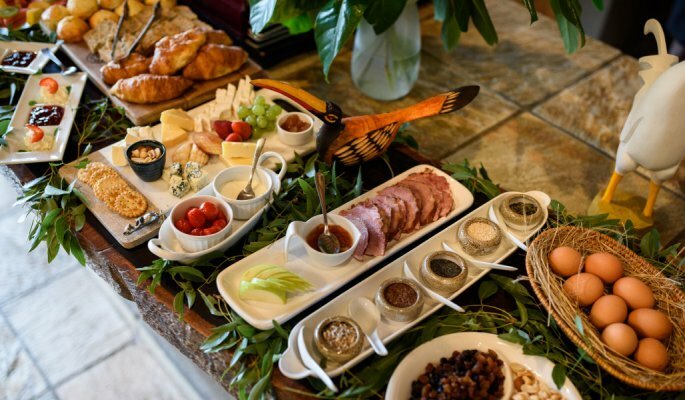 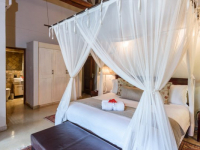 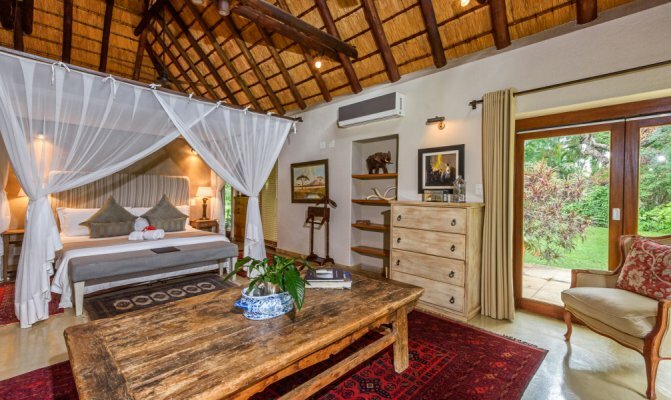 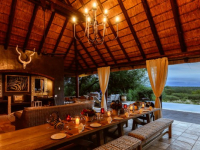 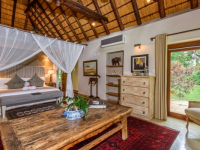 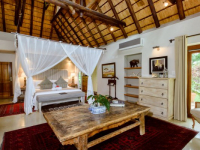 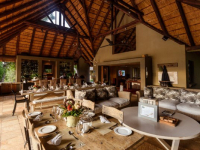 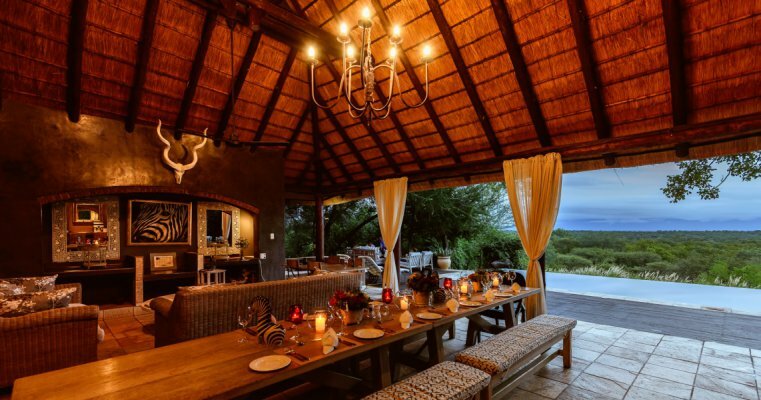 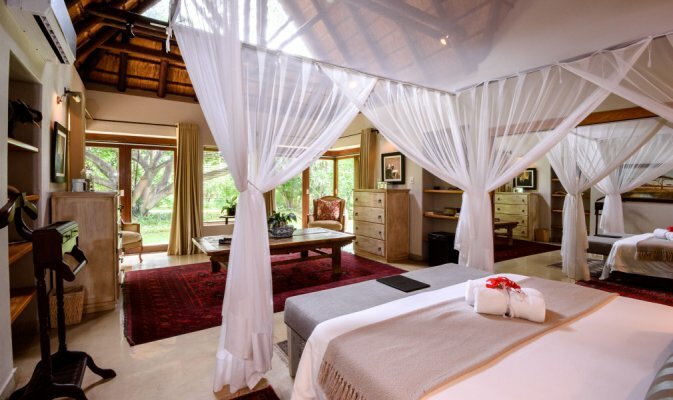 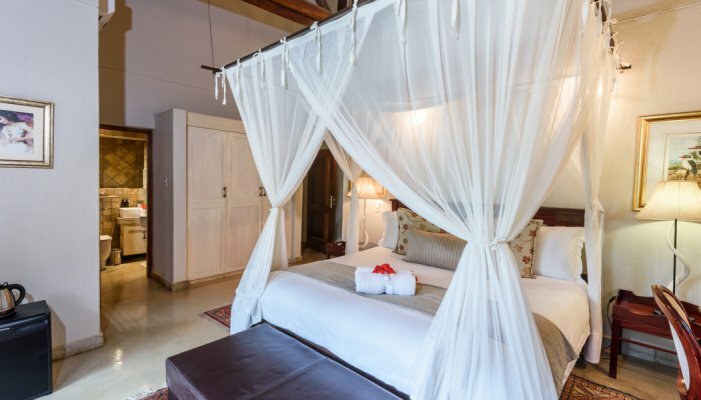 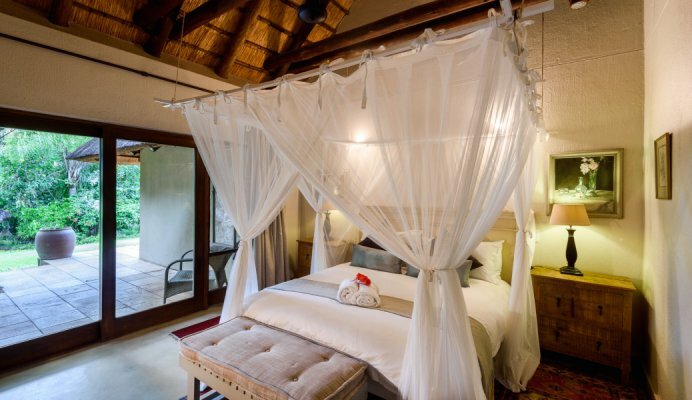 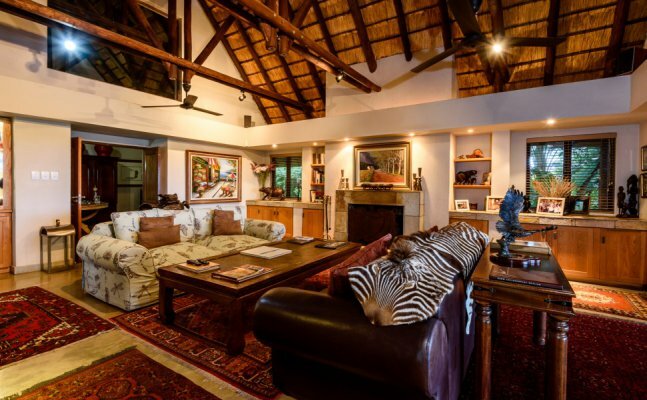 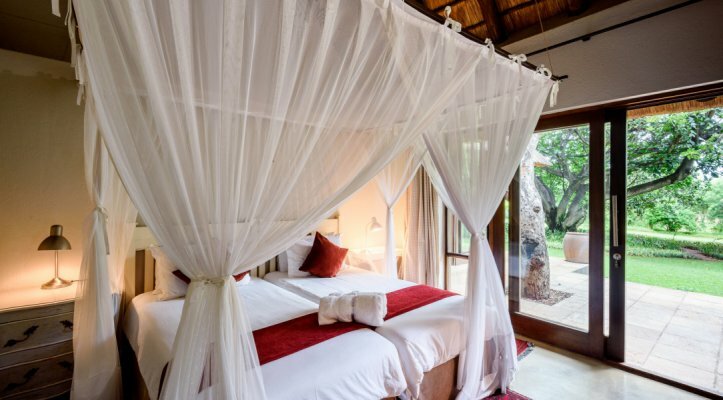 Khaya Ndlovu Manor House is a sumptuous bushveld villa set on a wildlife reserve on the outskirts of Hoedspruit. 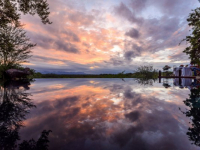 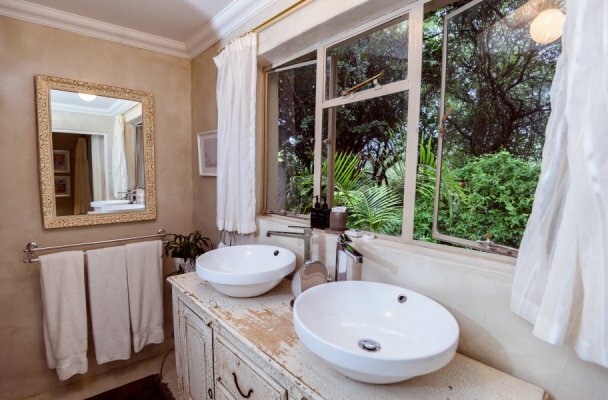 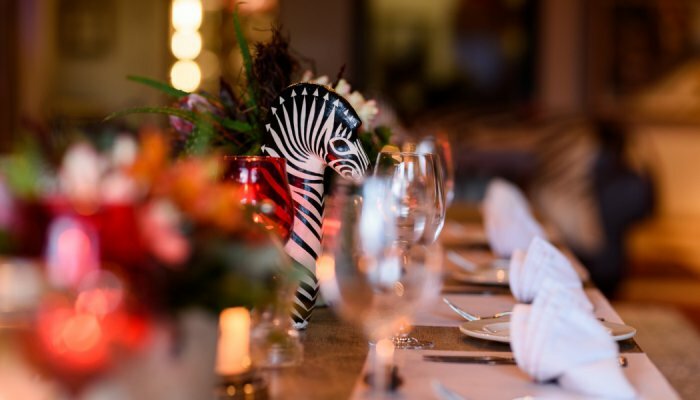 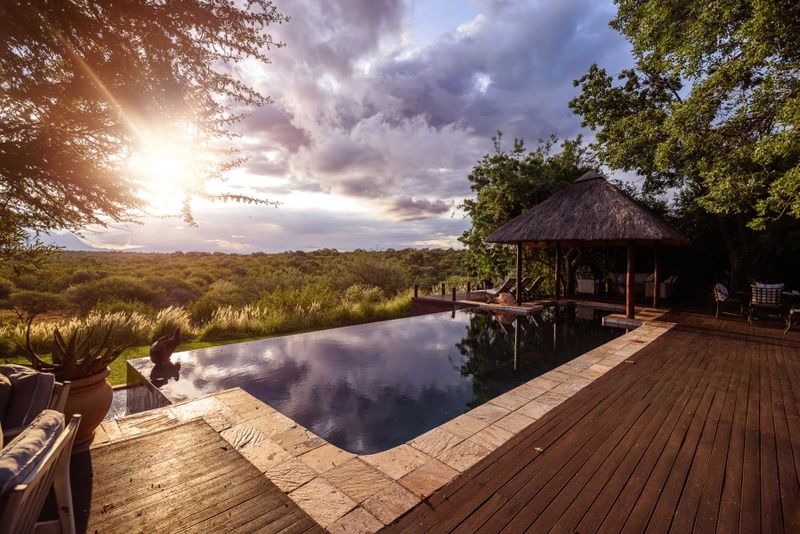 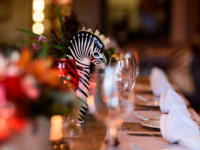 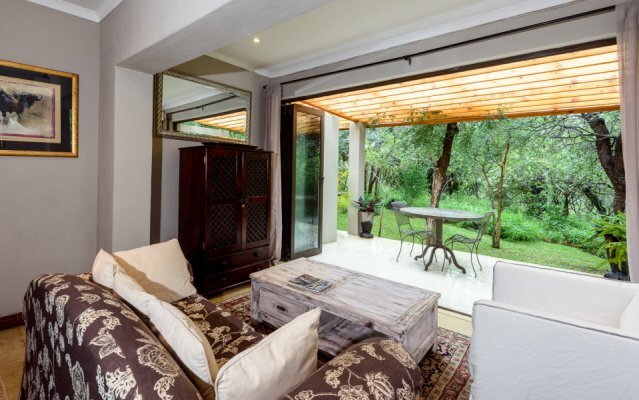 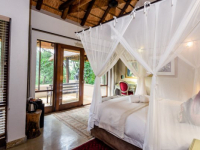 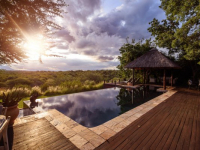 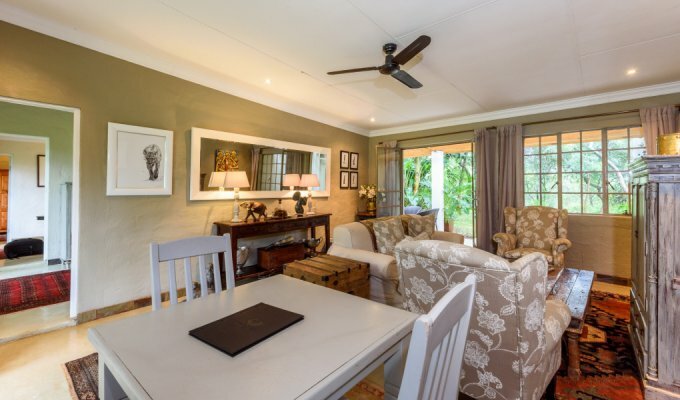 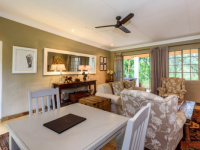 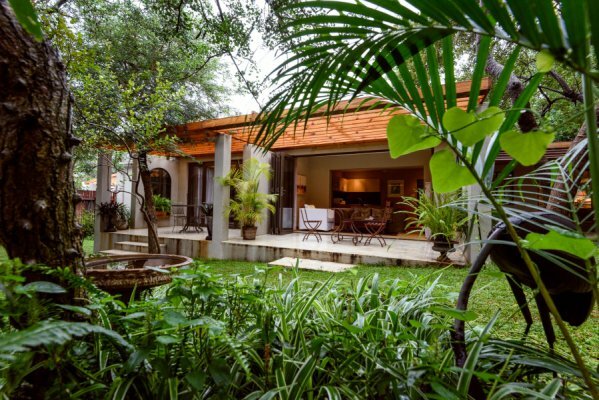 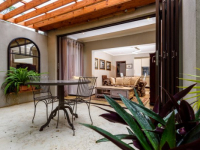 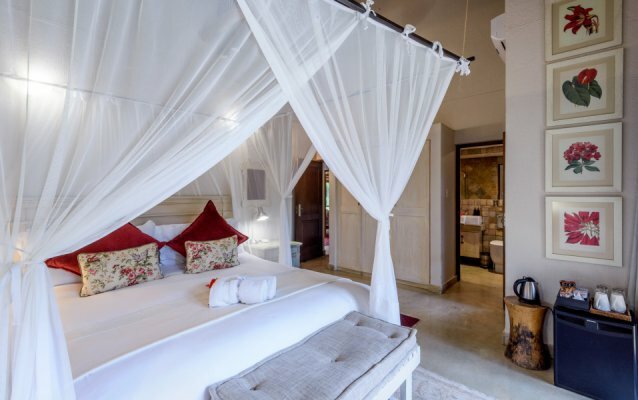 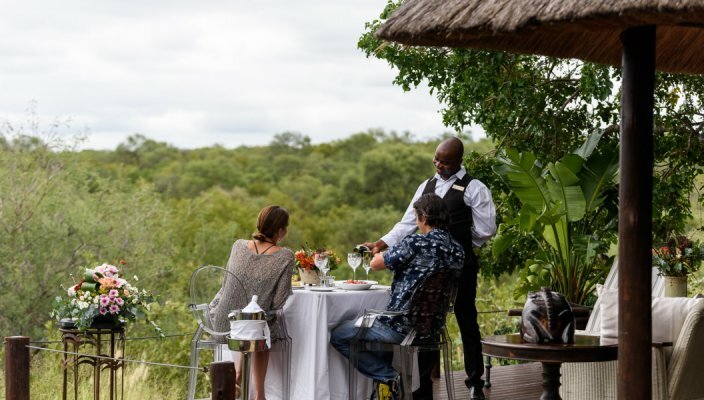 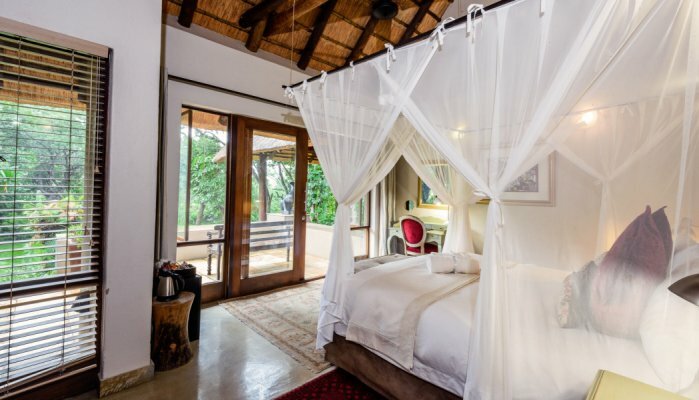 Surrounded by nature and overlooking the spectacular Blyde River Canyon, this is a glorious escape combining the luxury lifestyle of a colonial-style villa with the enchantment of wildlife sightings and spectacular sightseeing in the region. 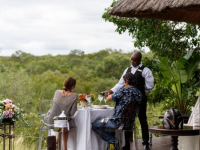 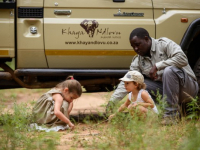 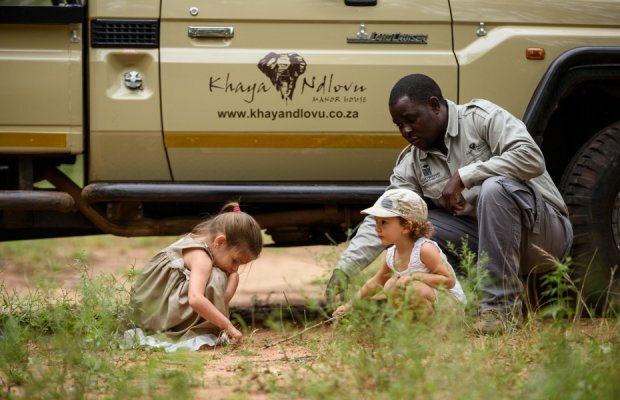 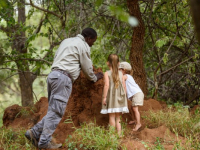 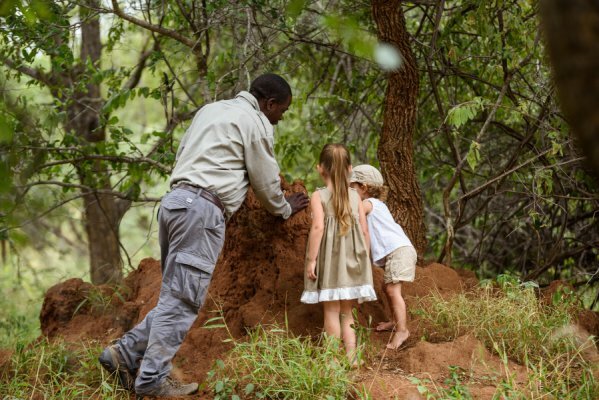 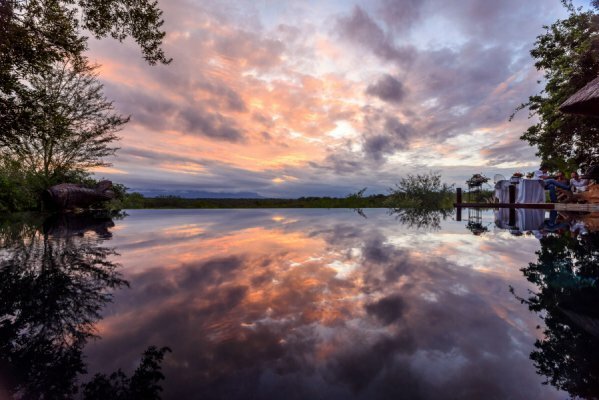 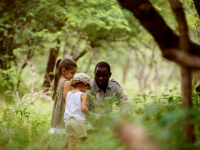 Game drives take place on the Khaya Ndlovu Game Reserve, which is a 1400 hectare safe-haven for black rhino and other wildlife, and on nearby reserves. 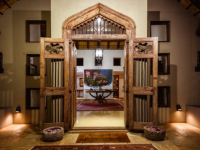 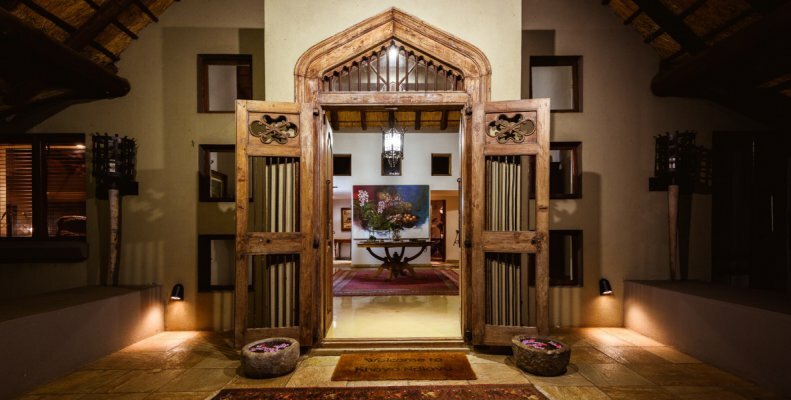 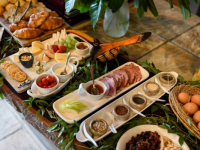 The manor house is a luxurious haven for relaxation, decorated with original artwork and Persian carpets, and providing a dining and pool deck, various lounges and a bar area. 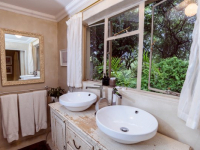 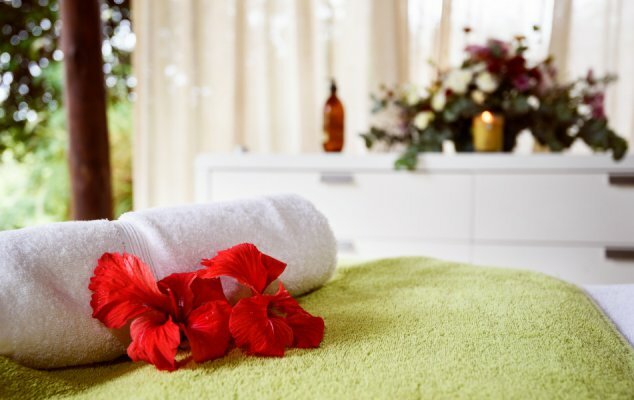 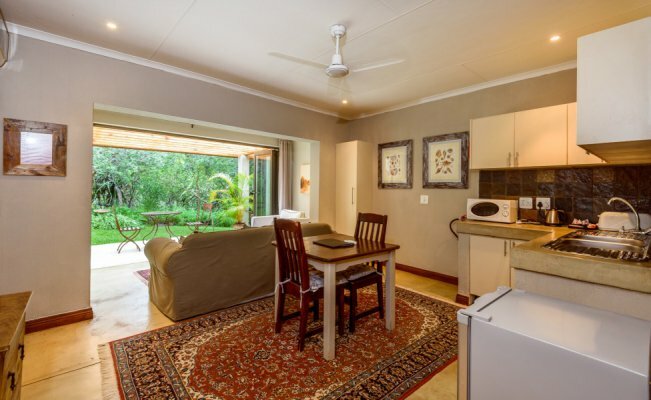 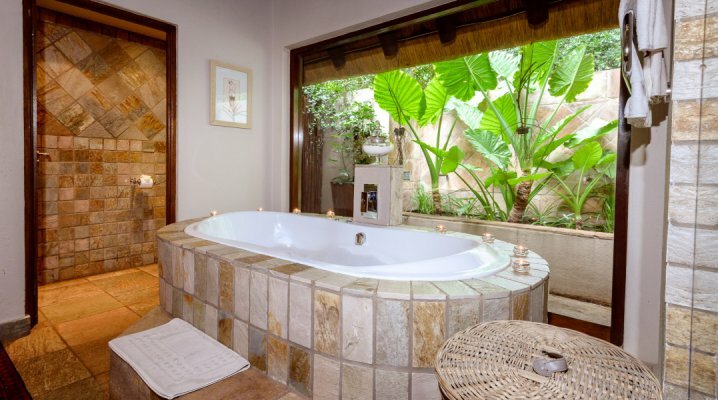 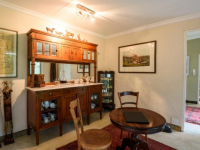 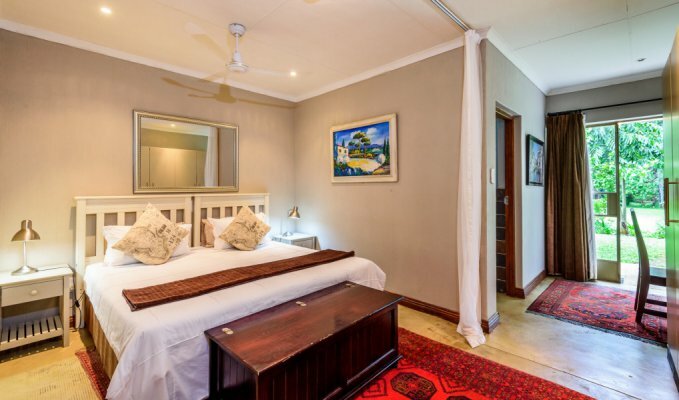 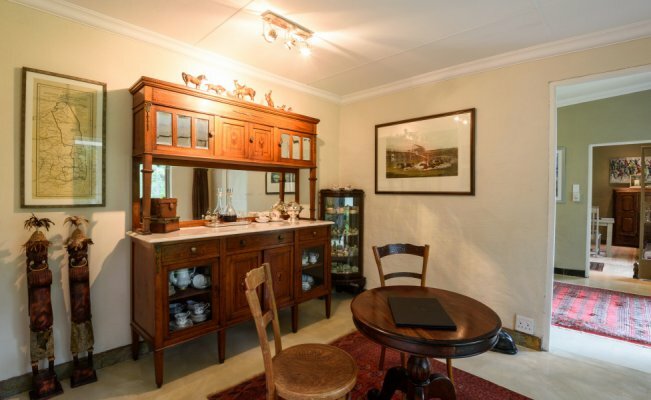 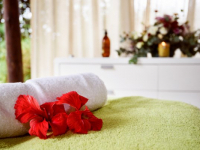 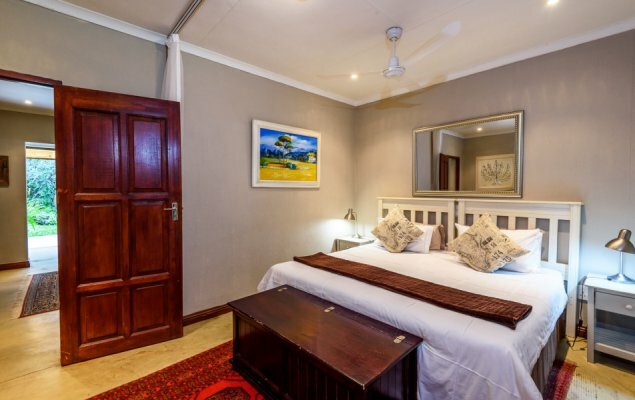 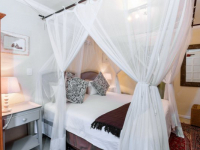 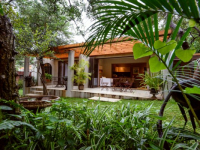 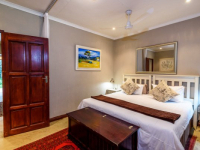 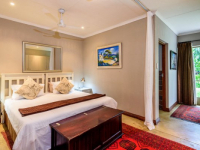 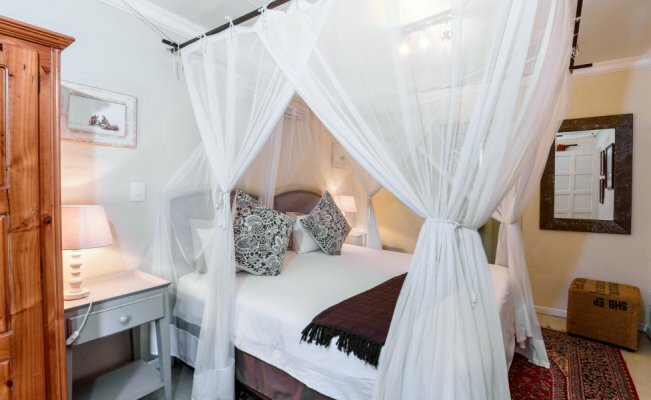 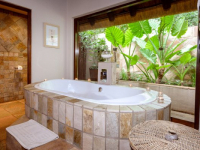 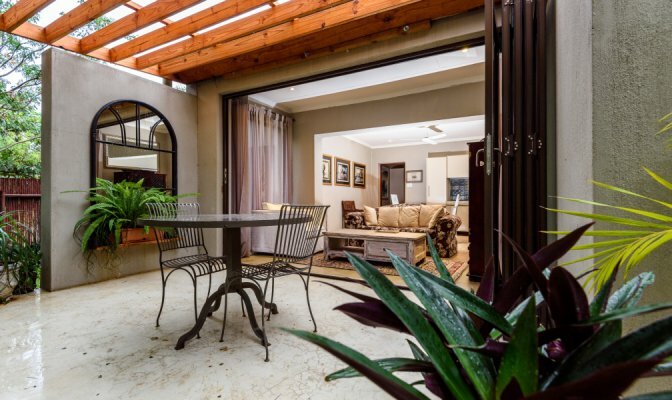 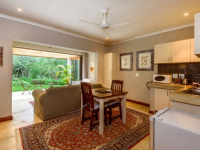 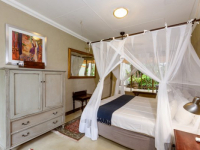 Seven rooms and suites – some set in the gardens – offer spacious and luxurious accommodation. 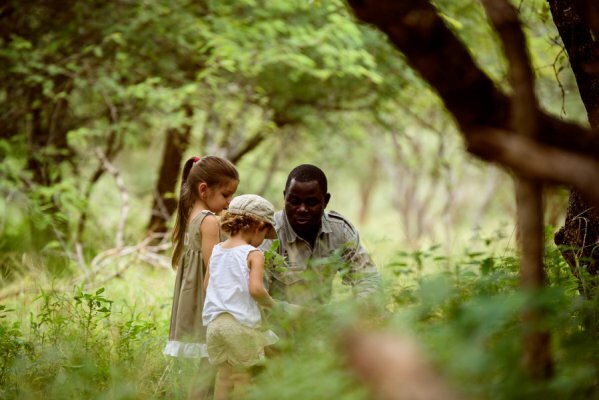 Families are welcome, and children specifically catered for. 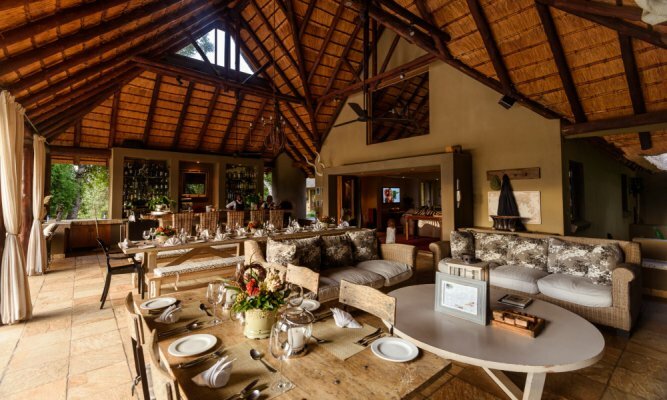 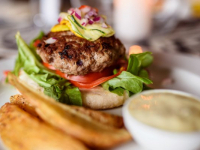 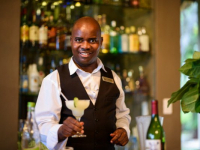 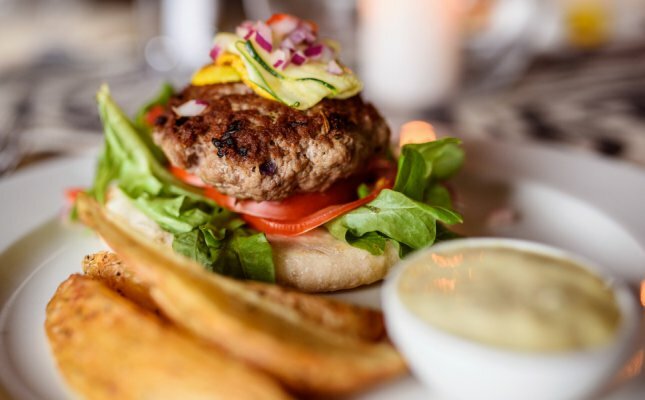 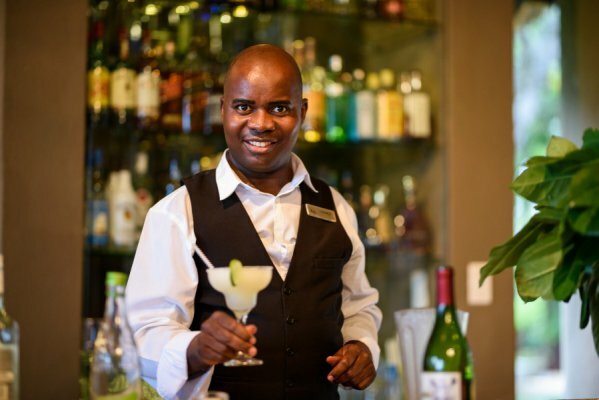 There's currently no specials at Khaya Ndlovu Manor House. 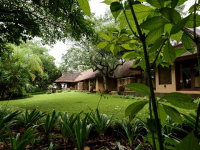 Khaya Ndlovu Manor House has a conference room accommodating 10 delegates.